Set your freezer to dial phone numbers when certain alarm conditions are met, such as high temperature in freezer beyond setpoint. 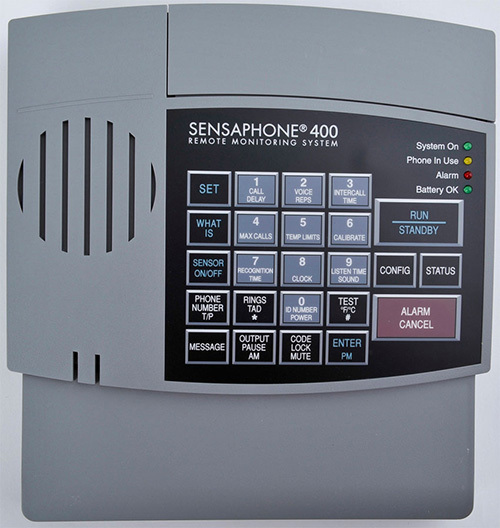 Monitors up to four channels; Dials up to four numbers (not CE). Dedicated phone line is required.